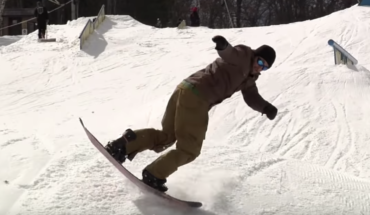 The Yawgoons have been straight fire this season with their edits and this one is right up there with the best of them. 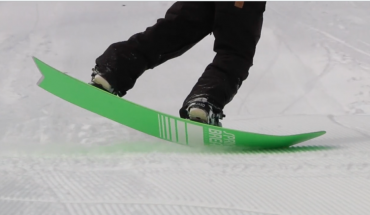 Watch as Scott Stevens and Johnny O’Connor take some creative laps at Copper. Mary Rand from the Yawgoons crew is quickly becoming the girl to watch out in the streets. Just watch this powerful season edit and see for yourself. 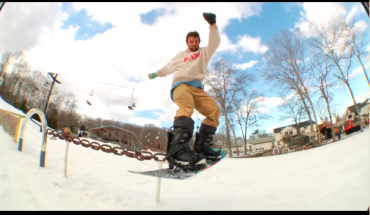 The Yawgoons are back with this bonus iphone footage spring edit.